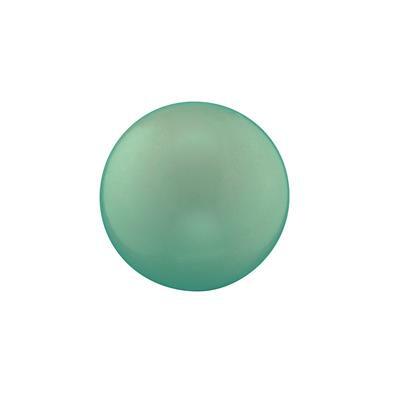 This sound ball evokes elegance, nobility and calm in the wearer. This guardian angel will radiate a serene feeling through your day, it will help you to approach situations in a fair and just manner. The sound ball of loyalty and honour, let your guardian angel shower your surroundings in a fair light, allowing you to make the right decisions at all times.